The focus of this chapter is in investigating solutions to known problems associated with poor levels of participation and engagement in franchisor-initiated learning and development activities that have impacted franchise system performance. 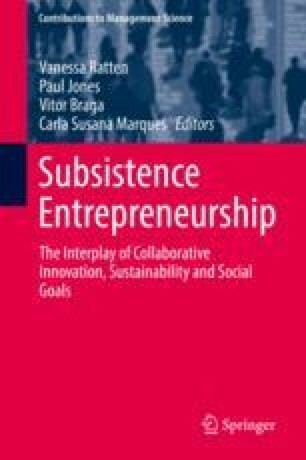 Learning and development research in the franchising sector has been lacking; however, this chapter extends research conducted in the small and medium-sized enterprises (SMEs) context on barriers to participation and engagement with training. We used a qualitative case study approach, targeting 60 players across four franchise groups, and present an integrative framework of knowledge transfer in franchising relationships, providing actionable insights to the franchising sector and human resources fields.